May 2018: Tips, ENews & More! Tune up your bike before your first ride and remember to always wear a helmet when you go cycling. Wear the appropriate footwear and protective gear for all sporting activities. The Canada Safety Council educates the public about potential health concerns during Summer Safety Week (May 1-7). For more tips to help you and your loved ones, visit Canada Safety Council. Just a reminder that this month, Mother's Day is on Sunday May 13th, and Victoria Day is on May 21st. Both are great reasons to get together with family and friends and enjoy the warm weather. The connection between mental health and overall physical health has been extensively studied, but not much focus has been placed on how mental health and dental health can affect each other. Mental and dental health are cyclical, where poor mental health results in the neglect of oral hygiene, which in turn can result in social anxieties and self-esteem issues. One of the most obvious mental health issues that directly affects oral health is dental anxiety. 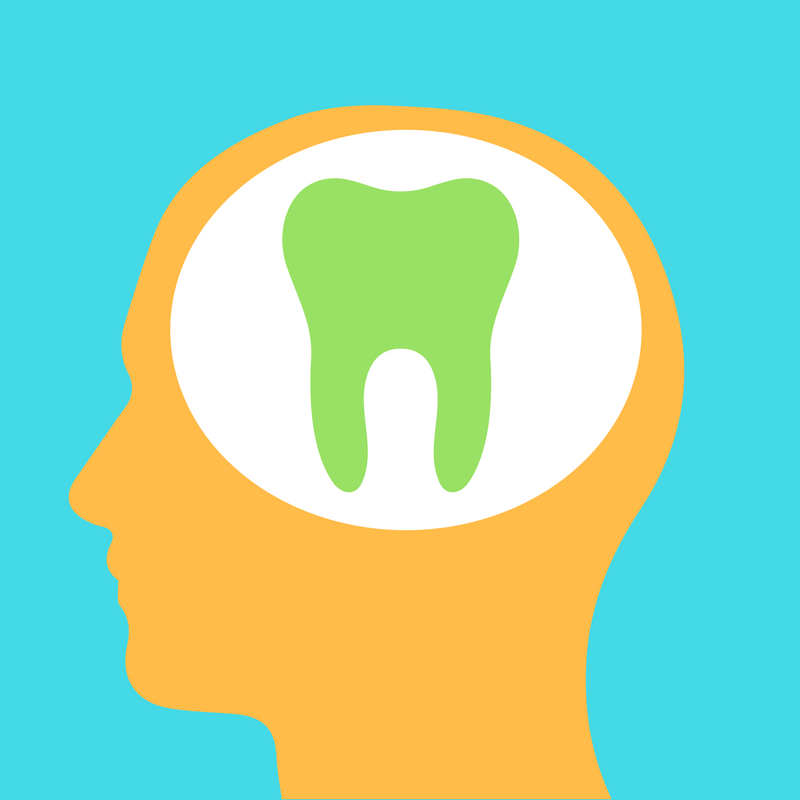 Click here to find out how mental health and dental health relate to one another. This bright and colorful salad is a great summertime recipe (or anytime you want to feel like its summertime). Light and citrusy, it's a whole new way to enjoy quinoa. 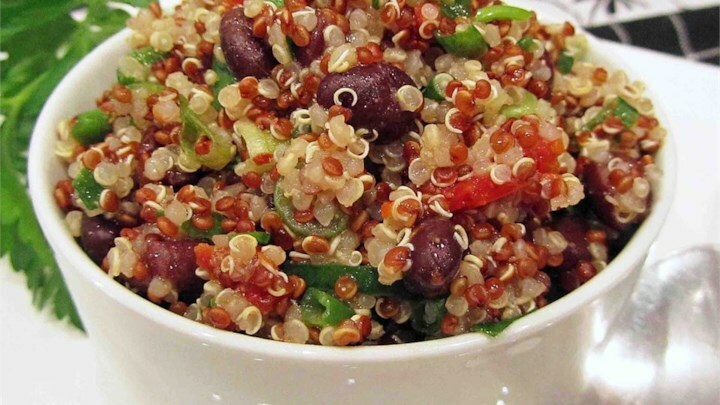 Lime juice and cilantro give it a refreshing kick, while quinoa and black beans serve as tasty vegan protein. If you're not vegan, add even more protein by adding chunks of chicken or turkey. Yum!